Yes, I know, it's been awhile since I last posted. All I can say is that it would be very easy to spend all of my time promoting my work on the Web if I wanted to -- but then I'd never finish any new comics for you, my loyal public!! 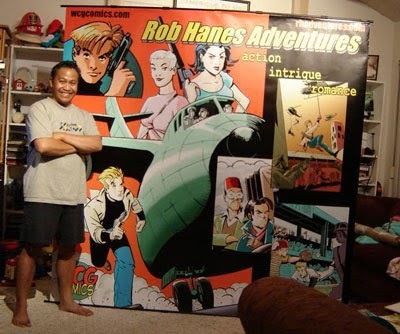 Anyway, I'm pleased to announce that the landmark 10th issue of Rob Hanes Adventures is now available! 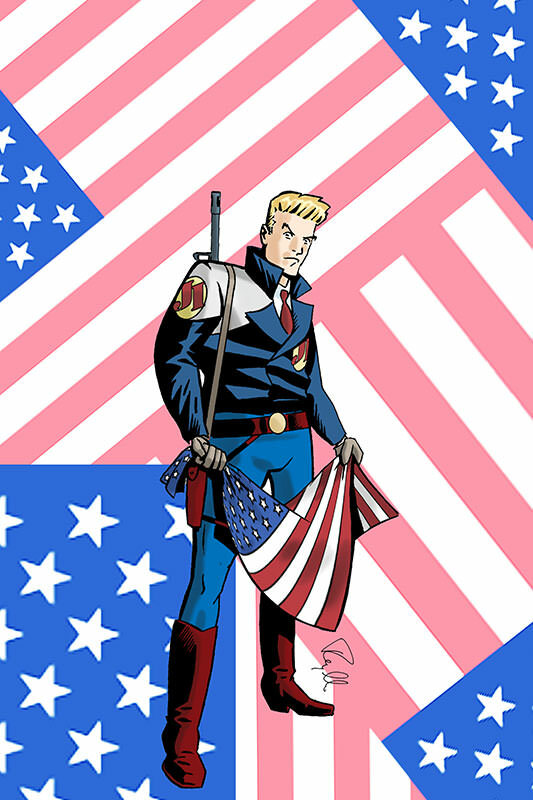 For details, including how to order, go to the newest edition of my e-newsletter or visit the main WCG Comics website. The issue is a full-fledged sports story that takes place in the world of minor league baseball, and was a fun change of pace. As mentioned in a previous post, issue 10 will be available at my booth at the Comic-Con International in San Diego, July 26-29. I'll be in booth S14! With issue 11, the series will return to form with a story of high adventure in which Rob goes to Asia to battle modern-day pirates. A preview for the issue has just been posted here. Pending the completion of a few final details, I have some additional exciting announcements coming up related to the future of the series and the upcoming convention, so stay tuned!